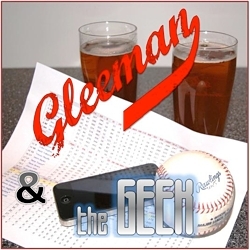 Topics for this week's "Gleeman and The Geek" episode included previewing the Minnesota Twins' 2019 season, making our over/under bets for the Twins and the rest of the AL Central, and reacting to the Twins' late roster moves. Topics for this week's "Gleeman and The Geek" episode included Miguel Sano's latest setback and Marwin Gonzalez having his first problem to fix, Willians Astudillo's rising odds to make the Opening Day roster, Martin Perez throwing 105 mph (give or take), drinking beer and eating burgers at Invictus Brewing, and selling 22,000 words for five bucks. 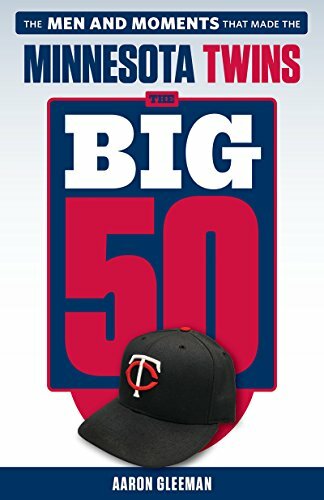 Topics for this week's "Gleeman and The Geek" episode first impressions of Rocco Baldelli, how Miguel Sano and Byron Buxton can't win for losing, Michael Pineda's expectations, "losing" Zack Granite, signing Craig Kimbrel versus signing Jim Pohlad, drinking beer at Chapel Brewing, and finding a reason to keep Willians Astudillo.